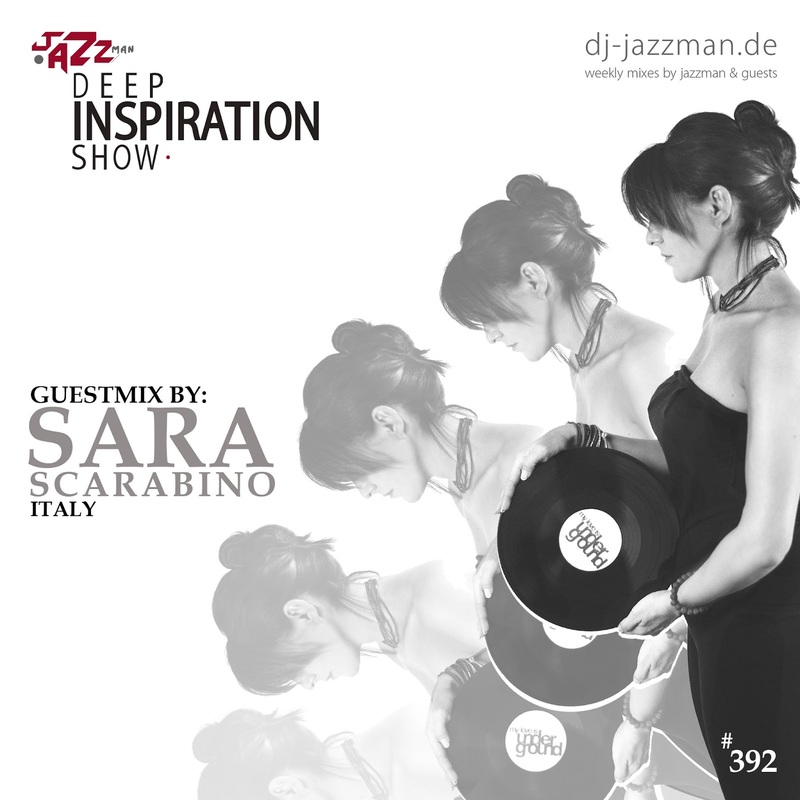 Deep Inspiration Show : Show 392 "Guestmix by Sara Scarabino (Italy)"
Show 392 "Guestmix by Sara Scarabino (Italy)"
This week we have Sara Scarabino from Italy in the Deep Inspiration Show. 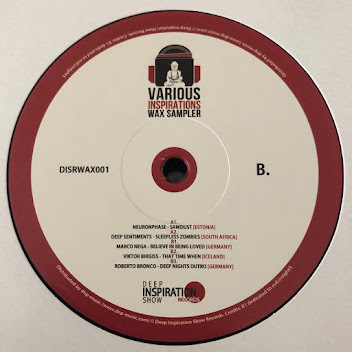 Sara delivered a nice vinyl only tape full of timeless soulful house classics. Enjoy. 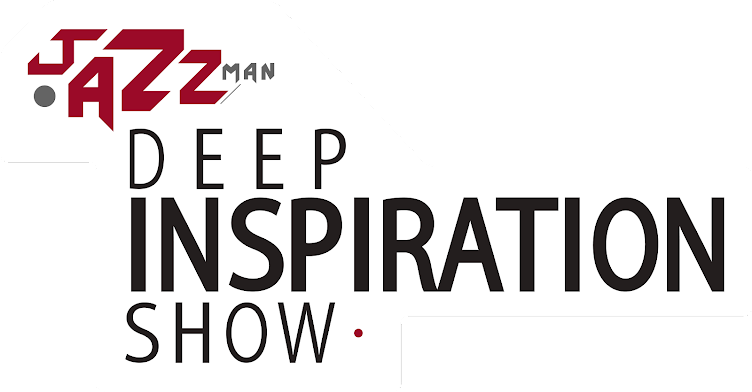 Mix Is Out Of This World...Sara Scarabino��Big Upz!!! First Tape I've Heard from you.